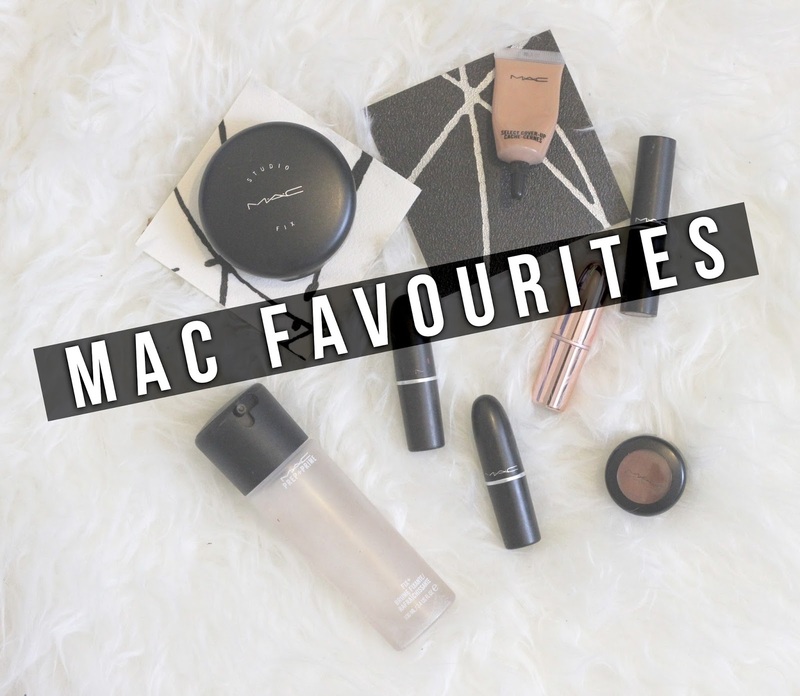 Today I'm coming at you with my ultimate MAC fave list.Whilst I'm still very open and flexible when it comes to make up I do have MAC staple products that are absolute necessities! 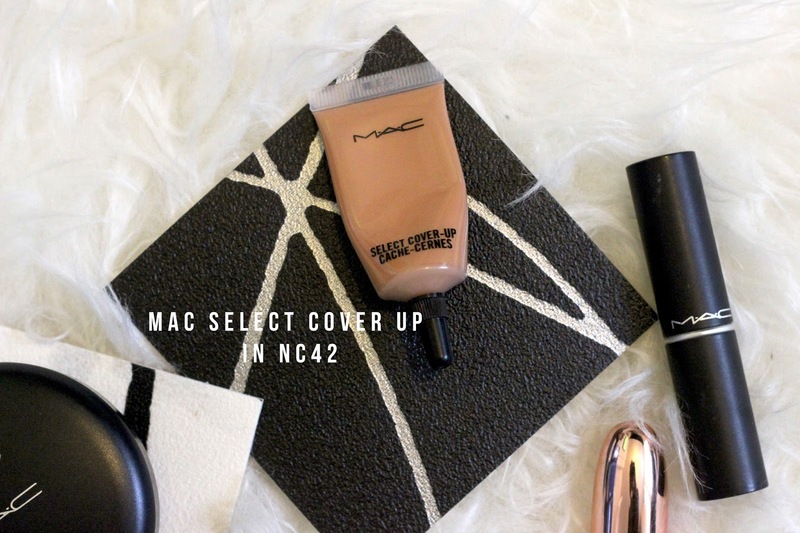 MAC's Select Cover Up concealer is probably THE Concealer around and always good to have in your make up bag. I actually think it's the first concealer I've ever owned... To get that bright and fresh under eye look I use NC42 to initially cover my dark circles before I apply foundation. I then dabb a bit of concealer after finishing both my eye make up and cheek colour for that extra bit of brightness, for that I use Real Techniques Miracle Complexion Sponge. The Studio Finish concealer is another great concealer by MAC, I'm going to be honest it's not my fave but does the job whenever I can't find the other two concealers - which is all the time tbh. however, it does come with SPF35, which is great! 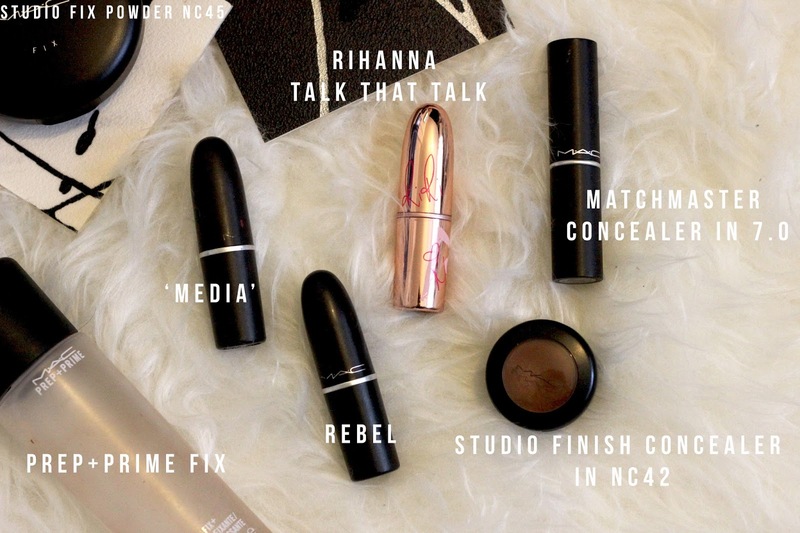 Finishing off this post, I can't talk about my fave MAC products without including some MAC lipsticks. I'm a burgundy & deep red kinda gal and love deep intense colours. 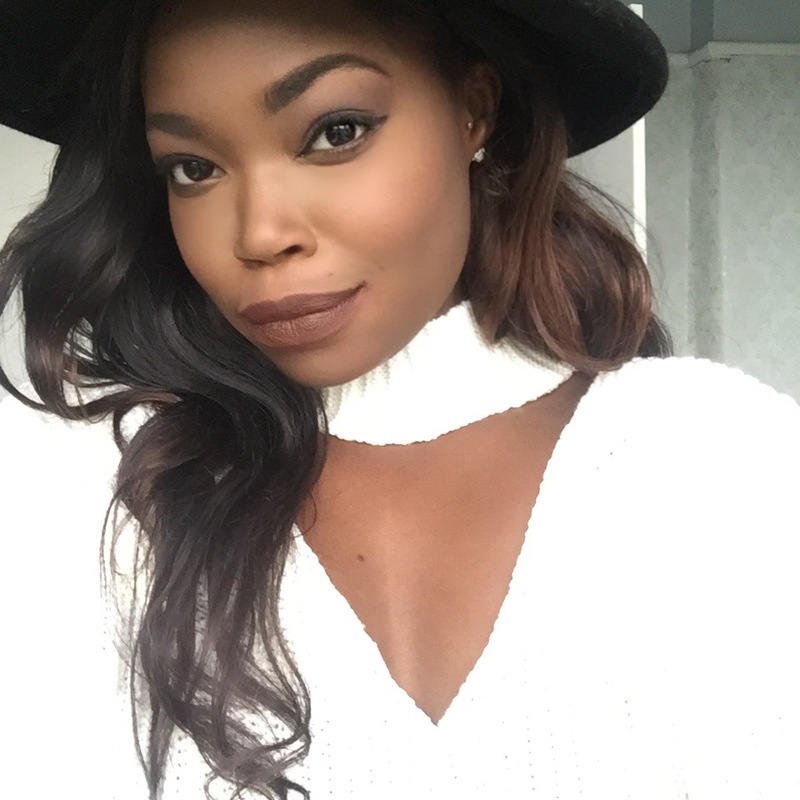 My absolute fave fave lipstick ever created must be part of the Rihanna & MAC range. Talk That Talk is the perfect deeps burgundy/ red shape for darker skinned girls, it finished matte and seems to have the staying power of eternity. Rebel is another fave of mine and perfect for daily use. Seeing that Talk That Talk is a limited range shade and probably not available anymore, MAC's Media is the closest dupe that I have found. 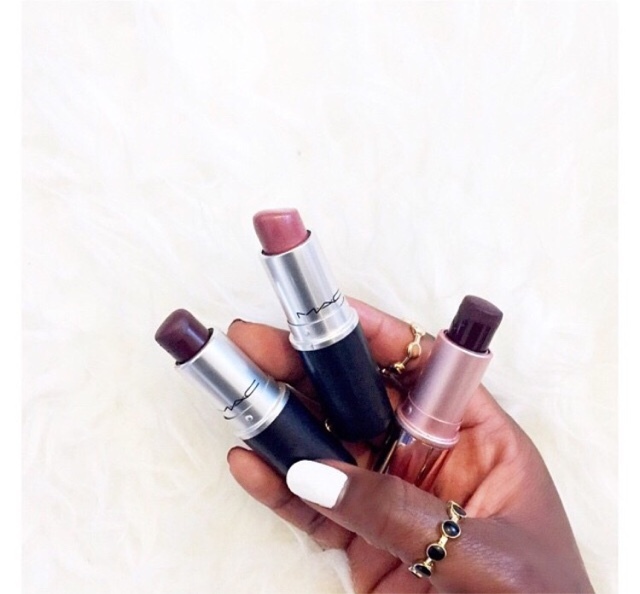 MAC just know how to make and create stunning lipstick shades. 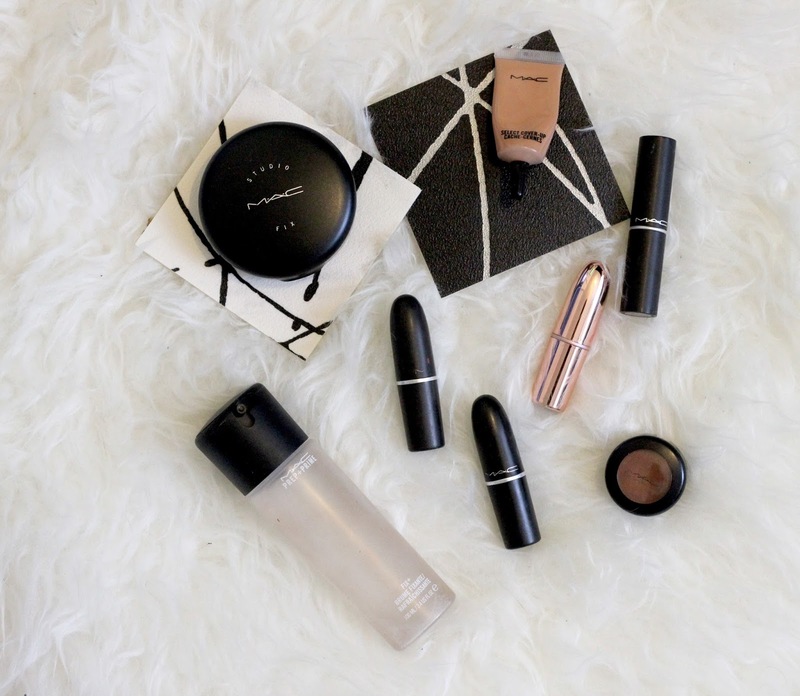 What are your fave MAC products?